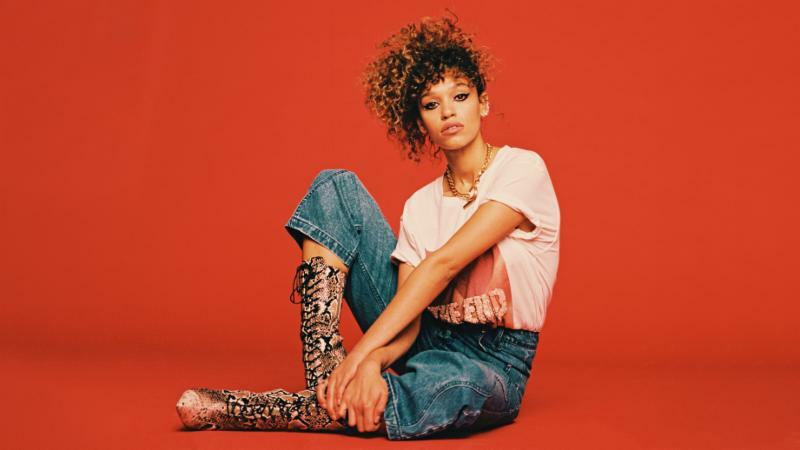 (March 25, 2019 — New York, NY) — UK songstress Izzy Bizu today releases her new single “Lights On,” the lead track from her brand new EP Glita, which is due for release on April 12th. Her first official release since that of her hugely well received debut album A Moment of Madness in 2016, which has now clocked up over 230 million streams internationally, Glita sees Bizu take an assured step forward into what’s set to be a huge 2019 for one of the most exciting artists of recent times. On her new single, Izzy explains, “‘Lights On’ is about throwing caution to the wind and going with what you feel rather than what you think (or what you think other people will think). It’s about growing up and losing your inhibitions, but there is a loss of innocence in that and it can be easy to lose your way”. As well as five brand new tracks including “Lights On,” Bizu’s Glita EP also features a reworking of the previously released “Someone That Loves You,” featuring none other than Coldplay’s Chris Martin. The two artists met in 2017 when Izzy supported Coldplay on their North American tour and found themselves to be creative kindred spirits, re-recording this song featuring Chris’ unmistakable vocals. He also joined Izzy at an intimate solo show in Miami to perform the song live.